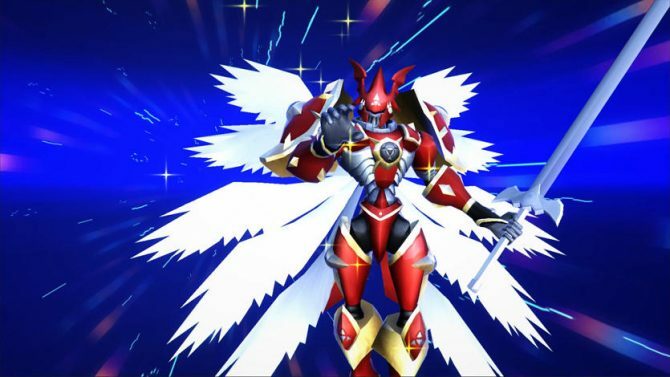 Today, Bandai Namco's Digimon World: Next Order launches in North America following its launch last Friday, in Europe. 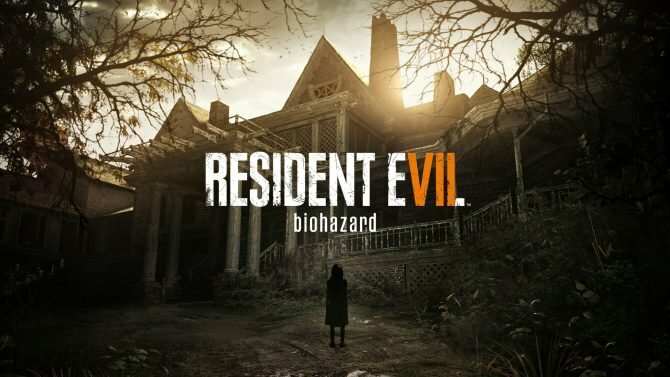 The game is also slated to launch in Japan on February 26th. 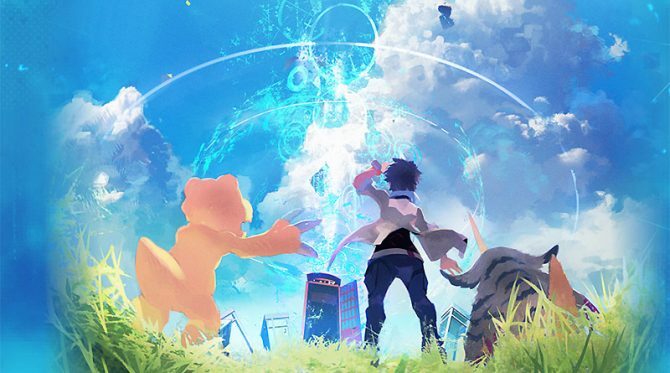 Bandai Namco released a new gameplay trailer for Digimon World: Next Order, coming to PlayStation 4 on January 27 in Europe and January 31 in North America. 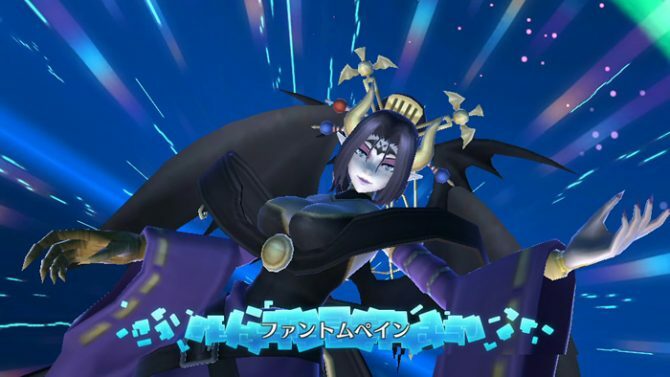 Today, Bandai Namco released a new batch of Digimon World: Next Order screenshots. 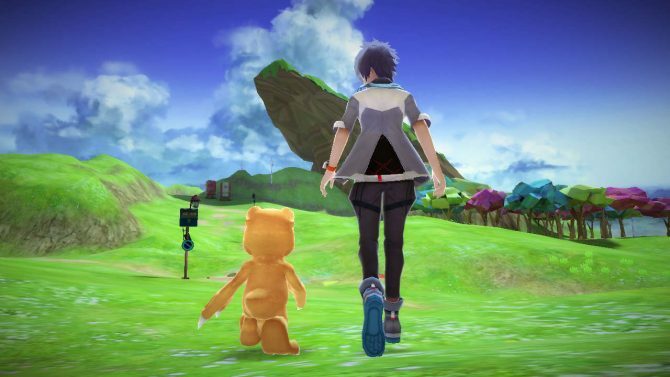 Bandai Namco has released a new batch of screenshots from the PS4 version of Digimon World: Next Order. 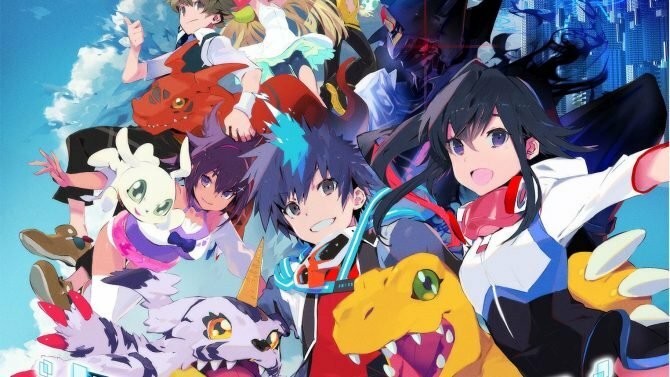 Early this morning, Bandai Namco announced that Digimon World: Next Order would come exclusively for PS4 in the west. Apparently, that wasn't correct. Today Bandai Namco released a new trailer of the upcoming PS Vita exclusive Digimon World: Next Order, releasing in Japan on March 17th. Digimon World: Next Order is getting close to its Japanese release on march 17th, exclusively for PS Vita, and today Bandai Namco released a batch of new screenshots and a gameplay trailer. 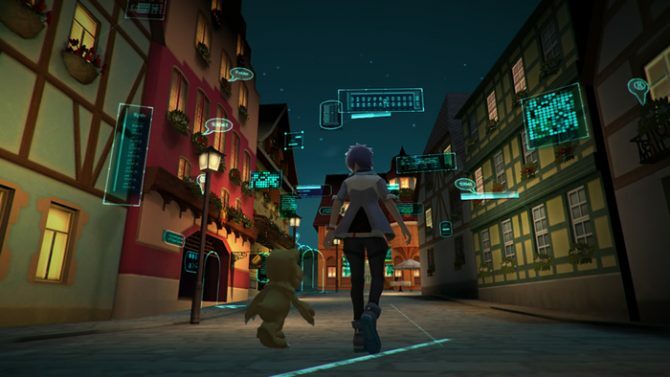 Digimon World: Next Order received a new trailer thanks to Bandai Namco, featuring the male or female protagonist as they are caught up in the digital world and its dangers. Bandai Namco Entertainment has updated the official website for the upcoming PS Vita-exclusive RPG Digimon World: Next Order with new screenshots. 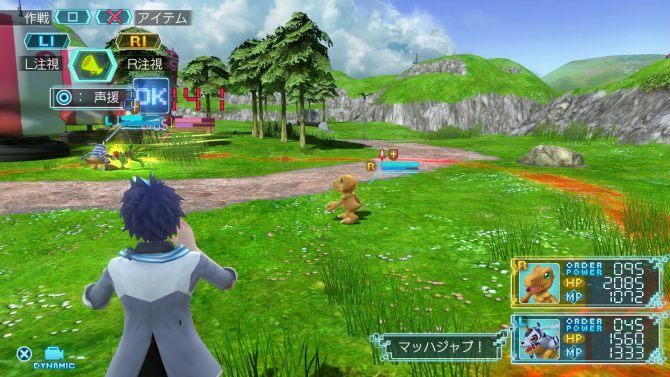 The screenshots feature both male and female protagonist with an Agumon and Gabumon, respectively. 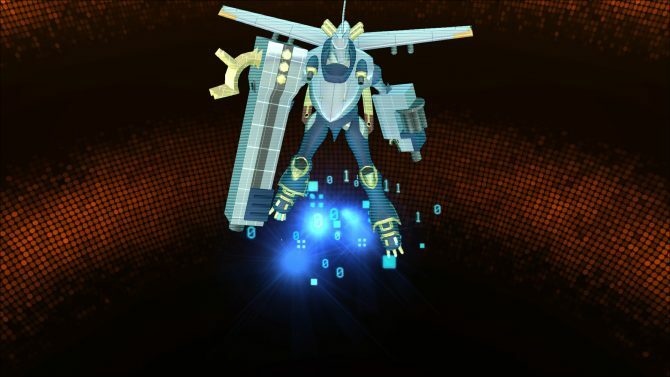 Bandai Namco Entertainment has released the set high resolution screenshots for the upcoming PS Vita-exclusive RPG Digimon World: New Order, which features some of the screenshots shown in Famitsu's first online preview of the game, as well. Famitsu has released the first online preview for upcoming PS Vita-exclusive title Digimon World: Next Order, which includes the game's first set of screenshots as well as some information about the RPG title. Namco has released a new trailer for the upcoming PS Vita exclusive Digimon World: Next Order.